If you are looking for a mixed berry breakfast pastry similar to those that pop out of a toaster, Wildberry Graham Tart fits the bill. 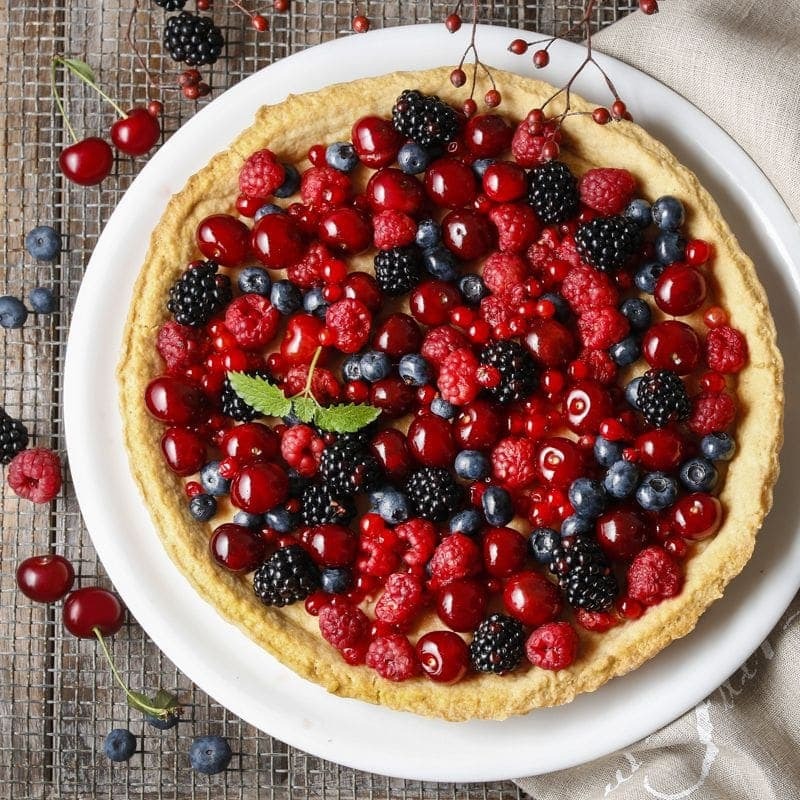 The combination of mixed tart berries, warm pastry, and a touch of sweetness creates a flavor more than nostalgic. This juice may turn out to be your new all day vape. This breakfast pastry comes in 60ml bottles containing 0mg, 1.5mg, 3mg, 6mg, 9mg, 12mg, as well as 18mg nicotine strengths. Don’t forget about our House Juice Guarantee on all 290 Celsius flavors in addition to our Happ Hour prices all day long every Tuesday and Thursday.